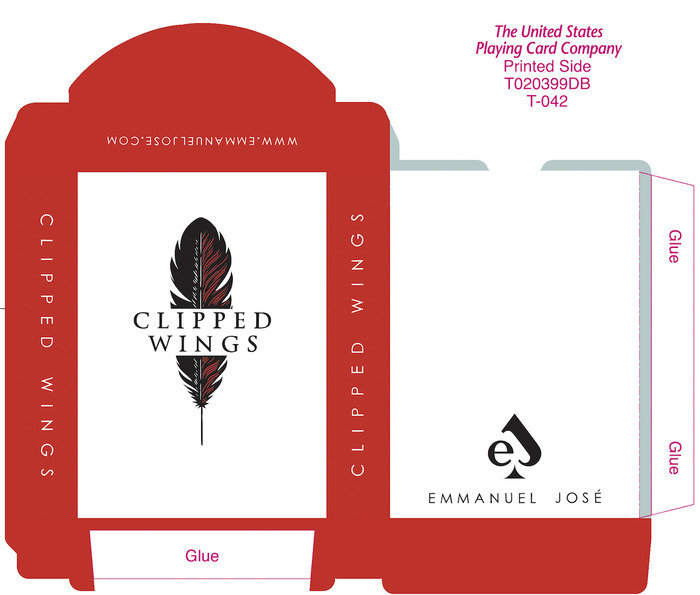 Today I am excited to tell you about CLIPPED WINGS, a Kickstarter project by Emmanuel Jose. 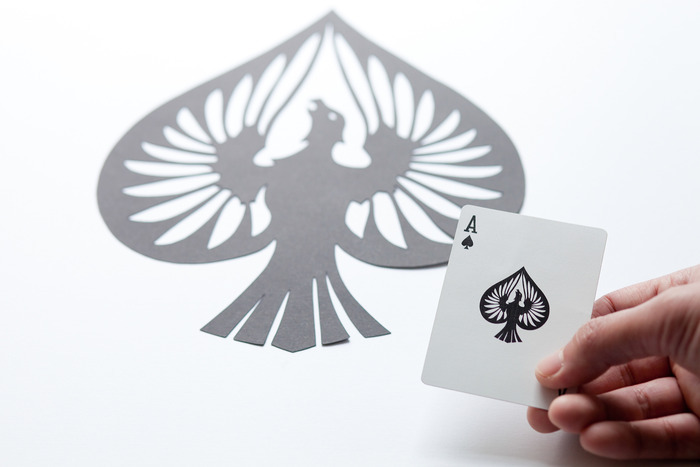 Clipped Wings is a fully custom deck of cards featuring 55 unique works of art, all entirely cut by hand. This project is a celebration of birds. I invite you to watch the video below to learn more details. But most importantly, I encourage you to support the project here. Take a look at the right sidebar over there to see all the pledge options available. 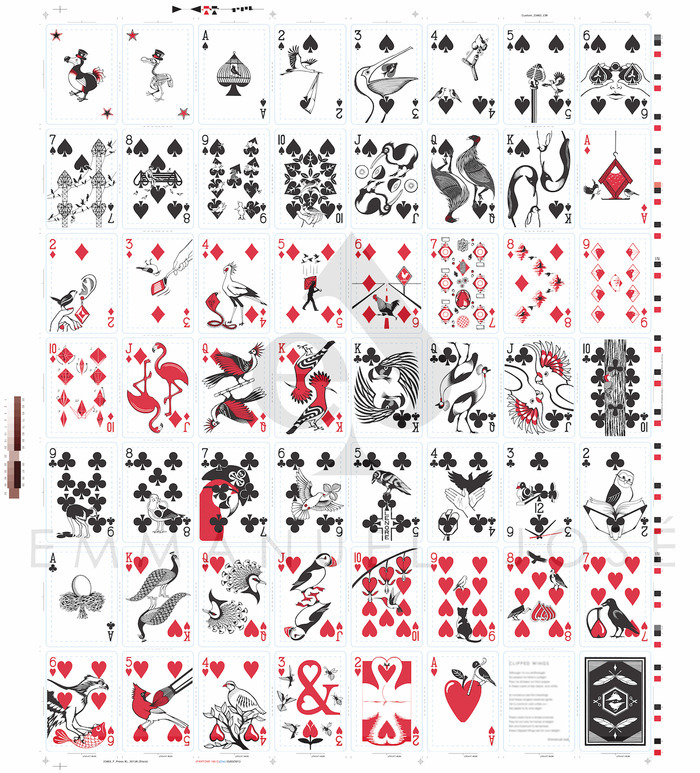 I went for the $40 pledge of 1 signed deck of cards and 1 signed uncut sheet with all the card designs. Yay! I just now got a few completely new 8466.pink2.net recently, fundamentals in love! I chose upon Overcast and additionally Proverb, my personal different shades out from the get. They’re just therefore designer system ‘ will probably be sending these folks a lot!